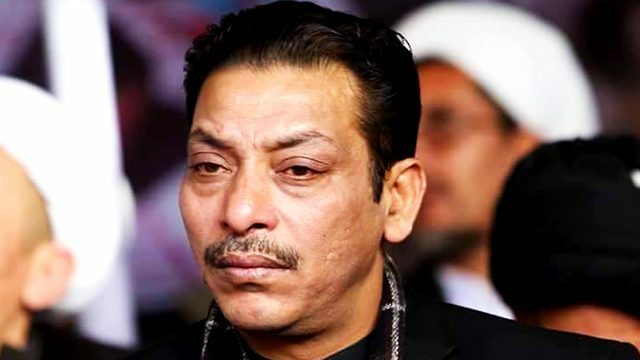 An anti-electronic crime court in Islamabad has decided to indict PPP leader Faisal Raza Abidi on February 18 in a defamation case. The court has sent Abidi copies of the case and the indictment will be read out to him on February 18. Judge Tahir Mehmood gave this verdict in a case involving defamatory remarks made by Abidi during an interview against former chief justice Saqib Nisar. He was released from jail on December 22 after being taken into custody on October 10, 2018.